The Porsche 996 is another beautiful example of Porsche engineering and our team of factory trained technicians are here to keep it at its peak performance. There’s nothing worse than taking your 996 to a shop that doesn’t know they’re doing and all you know is that the bill was a lot more than you were expecting. 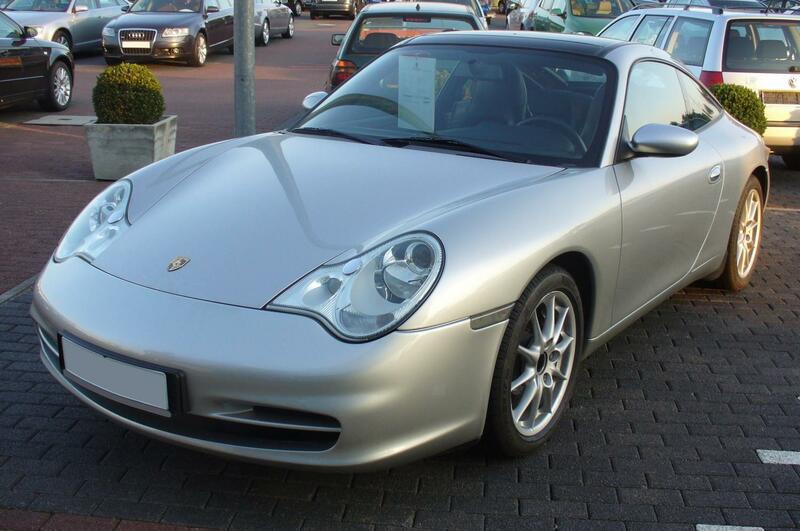 Our team can handle everything on all years and models of the Porsche 996 including performance upgrades and engine rebuilds. Regardless of where you go, please ensure your 996 repair shop has factory trained technicians and can do more than just change oil. Do you own a Porsche Boxster and want to ensure it’s maintained and repaired by certified, factory trained technicians? If so, you’ve found your car’s new home and it’s located on St. Johns Bluff Road. Our state-of-the-art facility and team of technicians are ready to serve all of your Porsche’s service and repair needs. Whether you need it serviced, need the top repaired, clutch replaced or want the engine rebuilt, we are here to help your Boxster get back to full health. We work on all years of Boxster, from the first generation in 1996, to the new iteration that’s gracing our highways.